(Courtesy Beaver County Sheriff's Office) Police are looking for 13-year-old Roberto Madrigal who ran away from a wayward youth program in the remote desert area of western Beaver County. 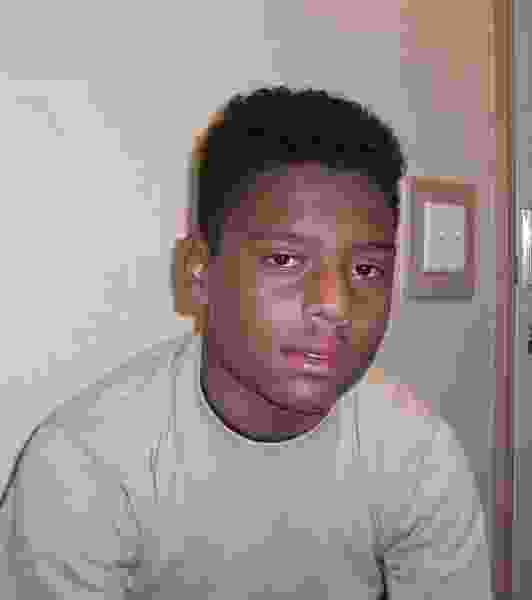 Police are looking for a 13-year-old boy who ran away from a wayward youth program in the remote desert area of western Beaver County. Roberto Madrigal, who is from California, has been in The Redcliff Ascent wilderness therapy program for about a month. A Beaver County Sheriff’s Office spokesman said early Thursday that he doesn’t know when Madrigal escaped, from where or how. While Madirgal is believed to have water, “dehydration is a concern because of the weather conditions,” according to the sheriff’s office. The boy is wearing tan shorts and a brown shirt. The sheriff’s office encouraged campers staying in the West Desert near Pine Valley, about 35 miles north of St. George, to be on the look out for Madrigal and to call 911 if he is seen.